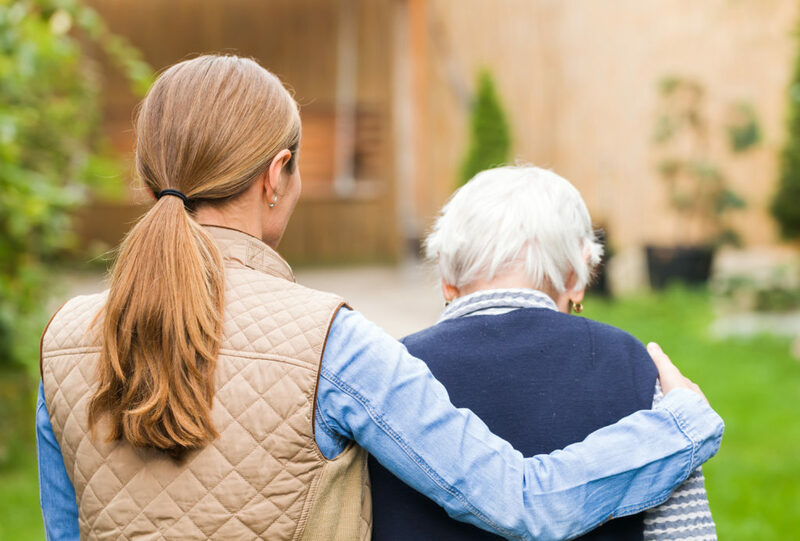 Having a family member or loved one with dementia can be a stressful and fatiguing, especially if you are the primary caregiver. Dementia Care can provide a much needed respite for the caregiver and give the proper care to the patient suffering from dementia. Dementia Care programs understand the needs and struggles of dementia. Dementia care is a unique specialty and caregivers go through extensive training. Dementia Care is designed to provide care to allow your loved one retain their independence for as long as possible. Daily activities, events, social time and more are designed to allow for a normal and independent life. Though traditional respite services may provide benefit, programs designated for dementia care provides specific services and unique care catering to individuals needs. Signs of dementia can begin to show as early as 50 years old. Maes Y Bryn Residential Care Home offers first class dementia care. The needs of the residents are always met and by staff who fully understands these needs. The homes at Maes Y Bryn are specifically designed – even the carpet color is taken into account in the design, making a calm, non-confusing environment. Medication is overseen, attention is given to every need, and doctors are scheduled to regularly come to the home. Do you have questions about Dementia Care? We are always happy to talk to you about Maes Y Bryn. Call us at 01639 898882 or contact us today for more information.